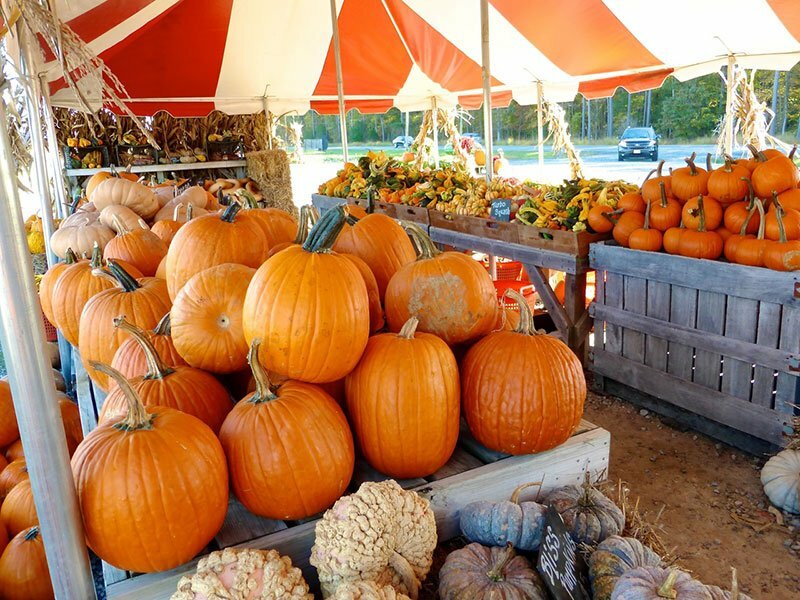 Of course you’ll find chickens and corn…but it may surprise you to find out that here in Dorchester County, we take farming one step further. 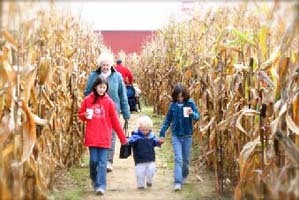 Explore the range of choices below for adventures in farming…from bison to pumpkins to oysters! 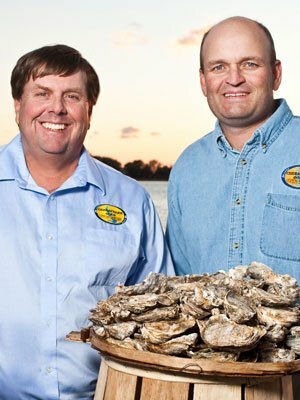 A third-generation waterman, Johnny Shockley (at left) has moved from traditional oystering to the wave of the future: aquaculture. 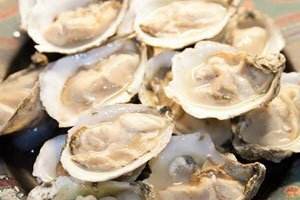 At his Hooper’s Island Oyster Aquaculture Company, oysters are farmed in the waters of the Chesapeake Bay. Today his Chesapeake Gold oysters can be found on menus of top restaurants in Baltimore and Washington, D.C.—not to mention right here in Dorchester. 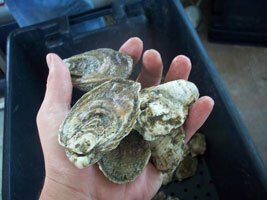 Bonus: because of the way they’re farmed, these oysters are available for eating all year long (not just in the months that end in “r”).